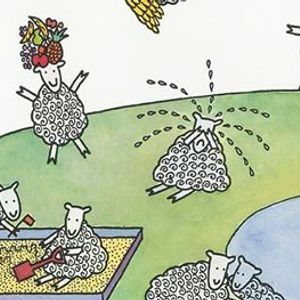 Storyfest - Interactive Stories: Where is the Green Sheep? The Green Sheep is hiding somewhere in the National Wool Museum - but where? 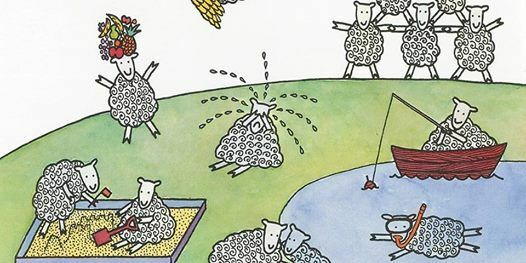 Join us for interactive storytime as part of Storyfest 2019, with the much loved story "Where is the Green Sheep?" brought to life, with songs, games, crafts and more! This event will sell out, so book now to avoid disappointment!